In a perfect world, nobody would have to take any pills as everyone would be 100% healthy. But that’s not reality. If you are taking pills for whatever reason, you need to make sure you do it on time. We have already covered plenty of smart pill reminders in the past. The Liif takes it to the next level. 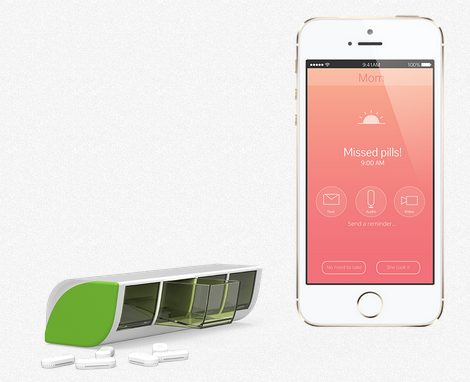 This is a smart pill box that knows when you are about to forget to take your pills. It sends notifications to your family, so they can remind you. The Liif sends you notifications when your loved ones forget to take their pills. It also has a built-in messenger to make it easy for you to send them a message. 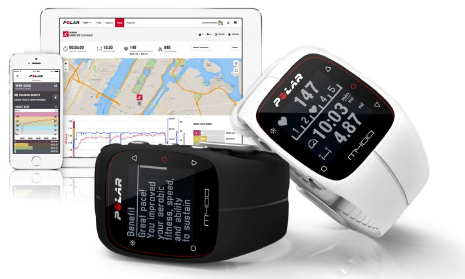 The device syncs with your smartphone and provides you with progress reports. The battery for the device lasts a year. The device NFC+ Bluetooth enabled. 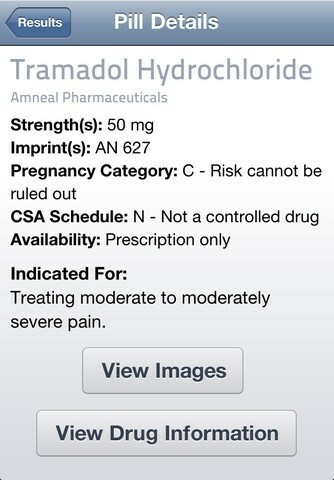 Those who don’t have a smartphone can rely on the Tricella Hub. You can get a Liif for as low as $44.99.